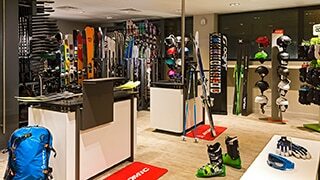 Without having to leave the 4-star hotel, you can access the best ski equipment and clothing in our ski shop. 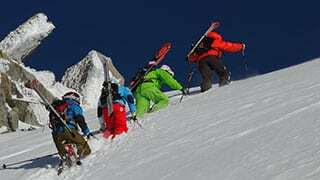 To meet the demands of the terrain, our ski experts will advise you on the new trends and practices as well as inform you about the products and their use. Sports equipment for hire (skis, snowboards and snowshoes), ski masks, goggles and accessories available for purchase, an area reserved lockers and boat dryers, ski maintenance and waxing handled by our experts, everyone from beginners to skilled enthusiasts will find just what they need here to experience thrills in the valley. Open from 8 a.m. to 7 p.m. The Heliopic Hotel & Spa can help you prepare for snow-sport outings in Chamonix with an online equipment hire service, ski packages and information on activities available at the hotel. Reserve your ski equipment through our online service. 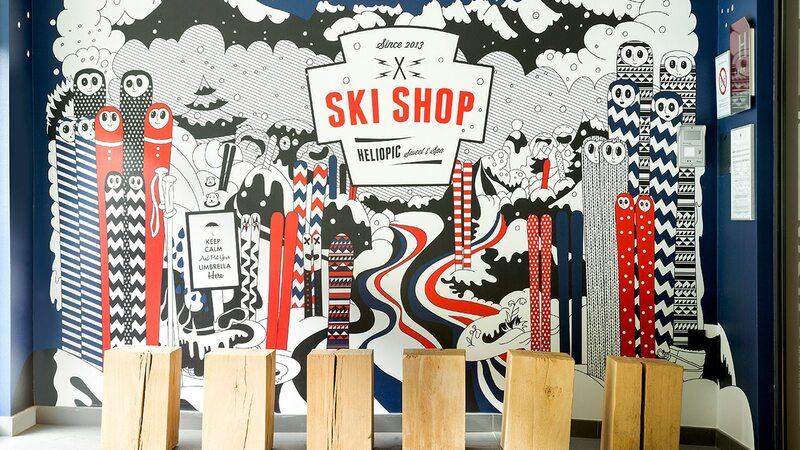 Quick and easy, the Heliopic Hotel & Spa's online ski shop is the most practical way to reserve equipment at the best price without having to wait. You can also take advantage of exclusive deals as well as regular offers and bargains. In the winter you can be put in contact with Chamonix mountain guides and ski instructors directly in the Heliopic Hotel & Spa. Guides are available in the summer for all information requests. Organised for reserving your lessons or activities, you'll find an information desk at the hotel's Mountain Space. 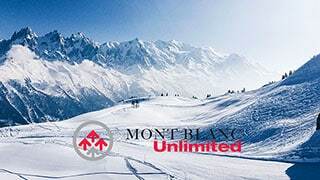 Enjoy access to the different ski areas in Chamonix. 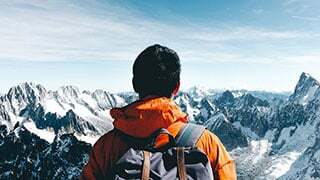 Les Grands Montets, Brévent-Flégère, Balme Vallorcine, les Houches are all located in the valley, which stretches over 10 miles with an elevation that ranges from 3,250 ft at the valley floor to 15,777 ft at the summit of Mont-Blanc. This diversity offers 108 miles of incredibly varied ski pistes, ideal for all skill levels.